The Mel and Enid Zuckerman College of Public Health is Arizona's first and only accredited college of public health. The UA Zuckerman College of public Health is uniquely situated in the culturally rich and diverse Southwest that includes the Sonoran desert, mountains, cool pine forests, and is only a few hours from the Sea of Cortez and the Pacific Ocean. 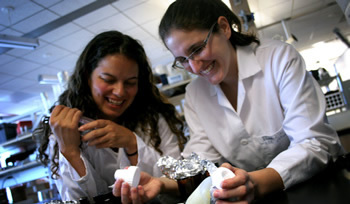 The College's interdisciplinary activities are enhanced by being part of the Arizona Health Sciences Center with campuses in Tucson and Phoenix. The College consistently ranks among the top five in American Indian and Hispanic graduates and students enrolled among 45 accredited schools of public health, according to recent data from the Association of Schools of Public Health. 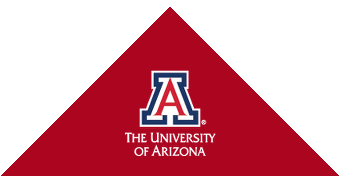 The University of Arizona is a premier, public research university. Established in 1885 as the first university in the state and the state's land grant university, the UA is building a better Arizona through access, quality and discovery. "Welcome to the University of Arizona Mel & Enid Zuckerman College of Public Health. Situated in the temperate climate of Tucson, Arizona, the UA Zuckerman College of Public Health has the distincition of being the first and only nationally accredited college of pubilc health in the state of Arizona.